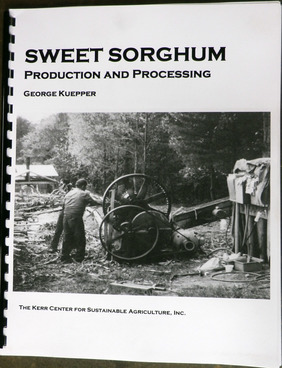 [George Kuepper] A simple guide to small-scale, ecological production of pure sorghum syrup. 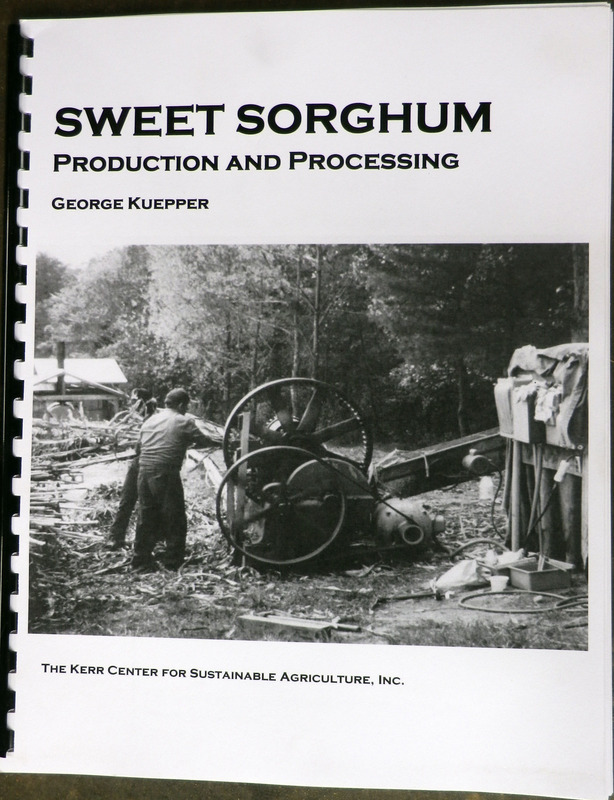 Chapters on harvesting, milling, juicing, cooking, packaging, labeling, pricing, and more. Includes sources of supplies and equipment. Spiral bound paperback, 96 pp.